Bilateral anterior temporal lobe lesions. Depression. 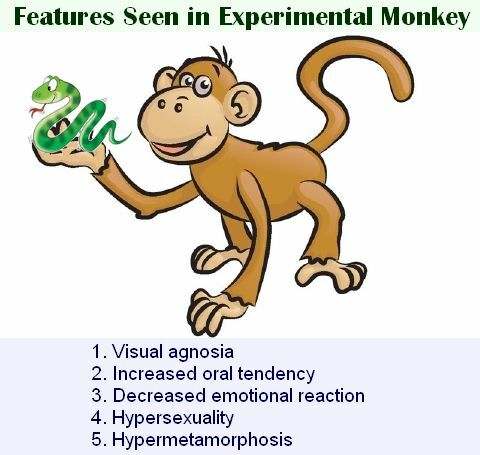 apathy, agitation, anxiety, motor sensory deficits, memory and frontal lobe defects. The temporal lobe has a lower threshold for epileptic seizure activity than the other cortical areas. Temporal lobe epilepsy may include abnormal sensations, especially bizarre olfactory sensations, sometimes called uncinate fits. Todays Facebook Winner is Ameen Syed, receiving a FREE Mock Test from GateToMedicine. You need to send us your email id to customercare@gatetomedicine.com. Congratulations!